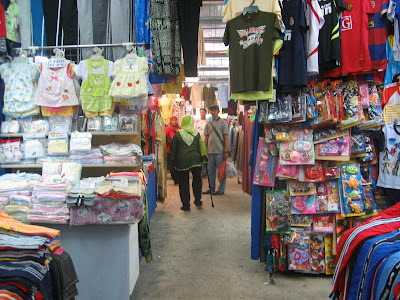 You have many places in Singapore where you can shop. But there is an unique one where you can shop cheap. 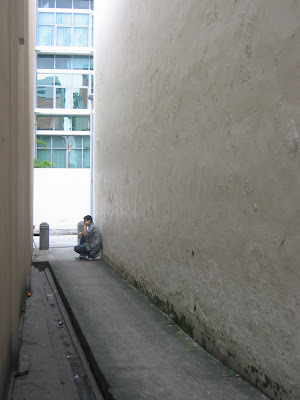 Burgis Street is one big block in which you can get squeeze as much as your wallet. The gigantic fan is not enough to support the no personal space experience you have down there. Not only you have to shop, but you have no seat to stop. You are constantly on the move. 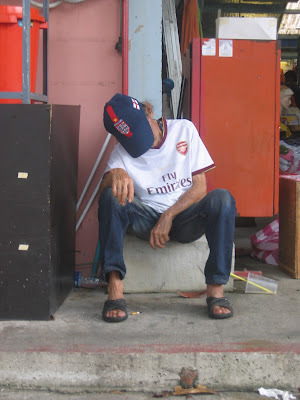 If by chance you find a chair, a stool, or better a bench, you will have to fight will old Chinese man on their daily nap. Right in the middle of the area, a mass gothic building erects from the ground. This post modern-pre art Nouveau style could have been the live décor of Metropolis. The building is right in the middle of an open space, and the legend wants that the owner of the building did not support any people around him. I guess he made it happen. The building is surrounded by grass and takes one entire block. On the way to Kamplong Glam, you cross the middle-eastern part of Singapore. You must enjoy the Cairo Café on one hand and the Narguile pipes with all the colorful flavors you can imagine, but also all the designs shops from the latest trends (mid-80’s). At the end of the street the Bussorah Pedestrian Mall leads to Masjid Sultan (Sultan Mosque). The mosque is considered one of the most important mosques in Singapore. The prayer hall and domes highlight the mosque's star features. 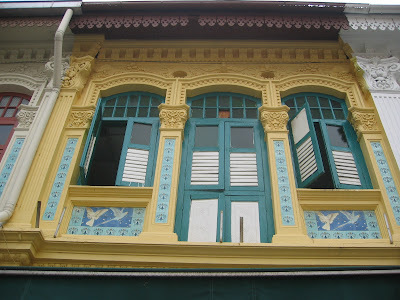 Kampong Glam is derived from two Malay words, Kampong, meaning "village" or "settlement", and Glam (or Gelam) referring to a variety of eucalyptus (Malaleuca leucadendron) which grew in the area. 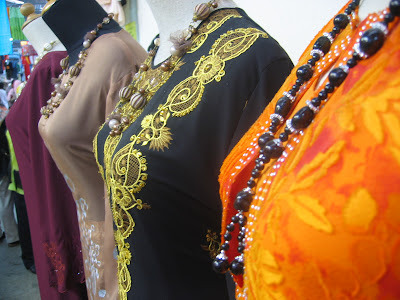 Today, Kampong Glam still retains strong ties to the ethnic-Malay and Muslim community, and has sometimes been termed the "Muslim Quarter" due to its history. Before another beautiful sunset under the tropic, the only descent food stop was at the Qi Ji (160 Rochor Road) for some Popiah rolls. The afternoon trip started a bit late for my taste, before lunch but at 2:30 PM. The adventure based on the Self Tour Discovery of the Inn Crowd Hostel. 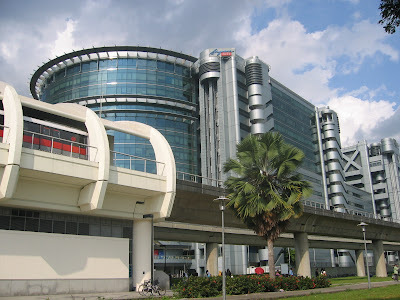 Rather than starting at the beginning of Geyland Road, we instead started a bit further down the trip at the Singapore Post Office at Paya Lebar MRT Station. The building is in the middle of nowhere and in facing an empty space for the future development of the MRT Circle Line. 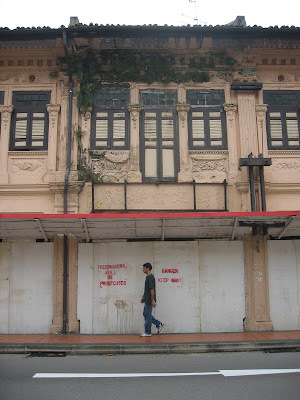 We walked toward the temporary Geylang Serai Market & Food Centre in front of the Malay Village center. The $5 entrance fee you have to pay for entering the Village is not worth the time you are exploring the fake village. You better spend some time in the Geylang Serai Market & Food Centre instead. The Sunday 3 PM mark did not remove any spices from our discovery. Various stools were still full on, but what was very important for an empty stomach the food center was still there with some amazing Indonesian food. For once it was not as oily as we used to have around the corner. The food was an explosion of Nasi, Bukit Tinggi, Kapau and other Goren. Sinar Pagi Nasi Padang is also located at 13 Circular Road (Behind Boat Quay), and I guess that will be a very good backup plan when in town. The wander around was a bit difficult on a full belly, but the exploration was surprising with plenty of dresses, women, and woman dressed in dresses. 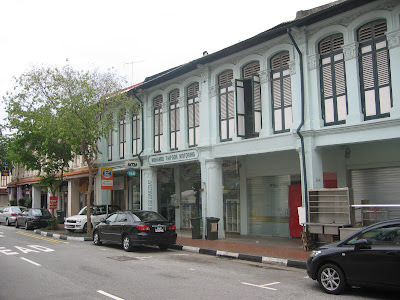 The Joo Chiat Road is just a stone away from the Malay Village and it could be best describe as an old road linking the main town to the East Coast part of the city island. The street only 10 blocks long but full of houses from the 60’s with balconies on the first floor and a covered side walked for the sun. All houses are only 1 storey high and are preserved, restored and well maintained in an authentic style. Colors are not as socking as what you could imagine and actually make the ambiance a bit more exotic. 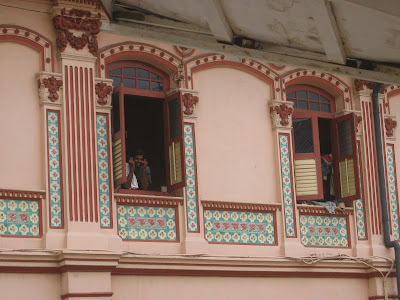 Wooden balconies add the last touch of the colonial aspect of the area. The place is pack with people eating drinking or watching. Restaurants are somehow just a link between houses and help you jump from one spot to another and keep it safe and clean. 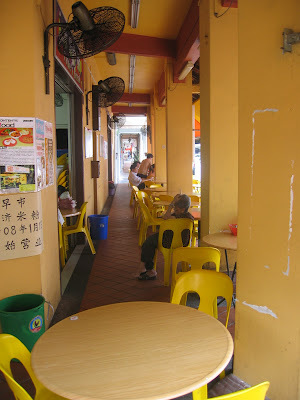 At each end of a block a more concentrated pool of stool and other hawker vendor form an official spot for lasting a bit longer on a chair. The street is a compilation of Malay, Indonesian and Singaporean food that you must try on your way down. You can find a stool where you can buy Popiah Skins (Springroll Skins), a bit later you can pop by an old Chinese herbal shop next to Fei Fei Wanton Noodle shop. The Bak Chang, glutinous rice dumplings stuffed wrapped in lotus leaf could be your next stop; or maybe you prefer the Banana Leaf Otah and the Banana chocolate fudge cake for desert covert by the famous local Tau Kwa Pau, a fried beancurd stuffed with minced meat, egg, fried yam, cucumber and coriander. Nonetheless your meal could not follow the normal rhythm that one might know (appetizer, entrée, main, desserts), but rather be what you encounter on your way. You might eat desert before a well know fried yam and finished by a soup. It’s not a question of eating at that point, but rather a question of tasting. 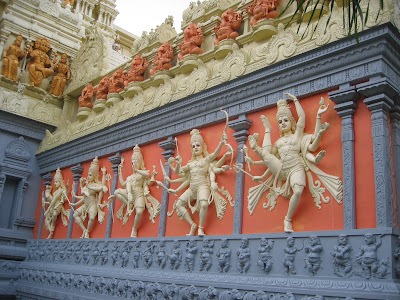 A short distance into Ceylon Road, the Hindu Temple called Sri Senpaga Vinavagar Temple has finally been restored and presents a well deserved stop for the ones who wish. 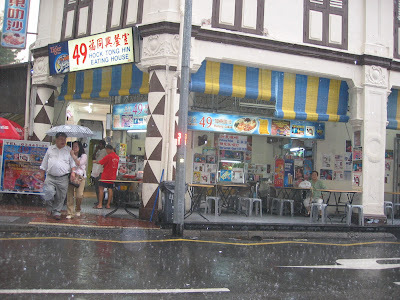 Unfortunately the rain was so heavy around 7PM and after maybe 10 different stools and other shop break that we add to stop in front of the best Laksa of the planet on Ceylon Road (Katong Laksa). Laksa is a noodle dish served in a thick bowl of spicy, coconut-based gravy, topped with fresh cockles and fishcakes. Nothing bad for you even if you are full and on the cutting edge of exploding. But who can refuse a tiny S$3 soup after all when its rain? Is Christmas with no snowman and no hot chocolate a real Christmas? Yes, as soon as you have mass shopping frenzy, fake snow flakes and Christmas songs. It might be a bit late, but I am still writing to you anyway. After all I recently believe in you and you never know if you don’t read it, maybe one of your personal assistants might read it and pass the info to you. I know that you have been very busy these days, and today was your last day of hard work and you finally had some time off ahead of you (well deserve time off I would add) but I am still writing to you for asking some help/advice. Now I am quite a patient man and I would not ask for much for myself and definitely not ask it for tomorrow either. You can give help me when you want, but I would hope that you would help me before next year come along, and re-iterate publicly my embarrassing request to you. I do understand as well that you might not be the right person to talk to and I would greatly appreciate if you could give me the contact information of anyone involves in the process or if you could point to the right direction for my inquire. Some people would argue that being unemployed for as long as 20 months, the best I could ask would be a job. 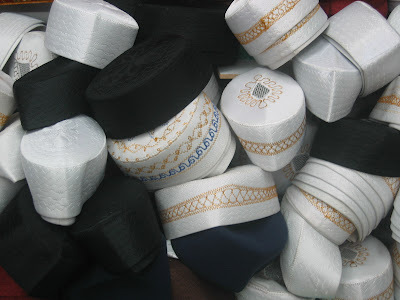 But I know that you are only involve in manufacturing, and since you offshore all your mass toy production to China in late 90’s, I would not be able to drop my standard to that level of devotion even for a kid cause. Working 14 hours per day for less than $10 a month is not something that I can imagine actually doing, unless I’ve been punished by a legal authority to a sudden death sentence, and that is the only way to prologue my now painful surviving activities. No I am not asking for a job in your Chinese factories, not in your newly quality control program that you had to put in place recently due to some malfunctions. No, I am not asking for a job (if I have to choose, I would prefer money over job anytime), but I am asking to find somebody else another job. I would like you to find someone, and convince him to find himself or herself another job on the planet. I would like as well you to find a way to repair the damage that this person did to the face of human life and the future generation. It might seem unusual but you are my last chance on this planet, and I have to admit I am desperately turning my hope to you since nobody on this planet seems to be interested by this massive ecological threat. Find the person who invented the cheese in a can, and fire him! A block away from frenetic Orchard Road, the Botanic Garden is an almost peaceful place to rest, and a best way to spend a day enjoying the over 1,000 Orchids garden. In the middle of the island this simple up and down the hill garden give families a chance to play Frisbees, kite fly or picnic on the grass. Paths and stylish landscapes give the walker a good grasp of would have been the vegetation before man hand started to correct its wildness. I can only imagine the difficulty of surviving in this hot, humid and then unwelcoming land at the early time Singapore was created for Chinese decedents in Malaysia as a “gift” for their new country. The Botanic Garden is a nice place to go, but too many trolleys at the House club.